Emmy nominated artist Kyle Menzies joined Spin in 2014. 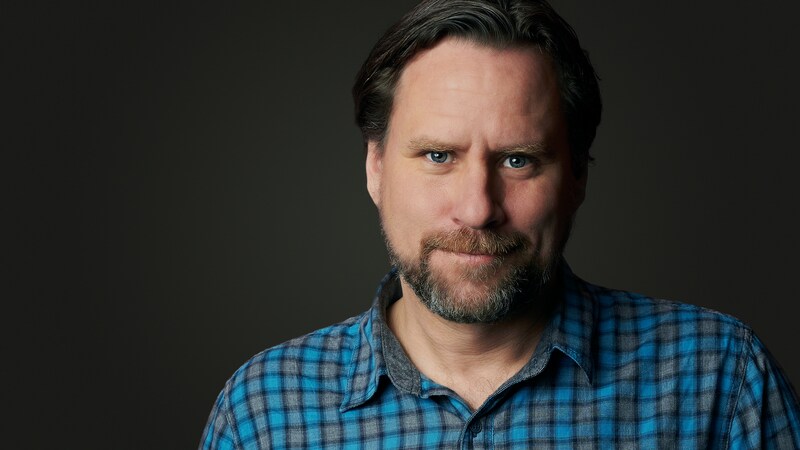 Menzies has over 20 years under his belt in the industry, across a wide range of feature films and television series, both live action, and fully animated. 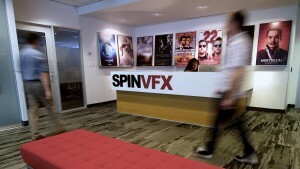 Visual effects credits include Netflix’s original drama adventure series Marco Polo, Dominion (SyFy), the Showtime hit tv series, The Tudors, and feature films Blade II (New Line Cinema), Resident Evil: Apocalypse (Sony Pictures Entertainment) and Silent Hill (TriStar). Kyle is currently Supervising the groundbreaking science fiction series The Expanse produced by Alcon Television Group for SyFy.